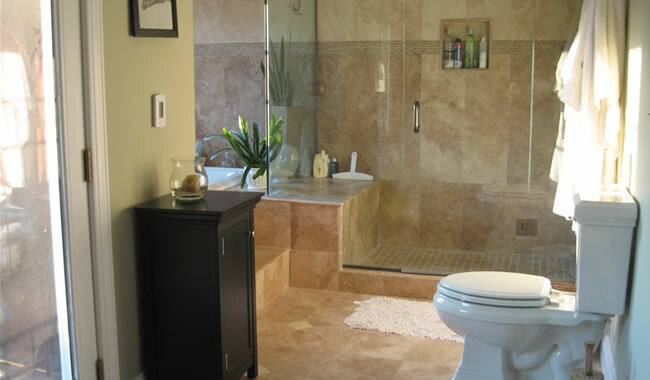 A bathroom remodeling project or bath remodel is one of the most common home improvement projects. It is an easy and cost-efficient way to give your home the appeal that it has needed. 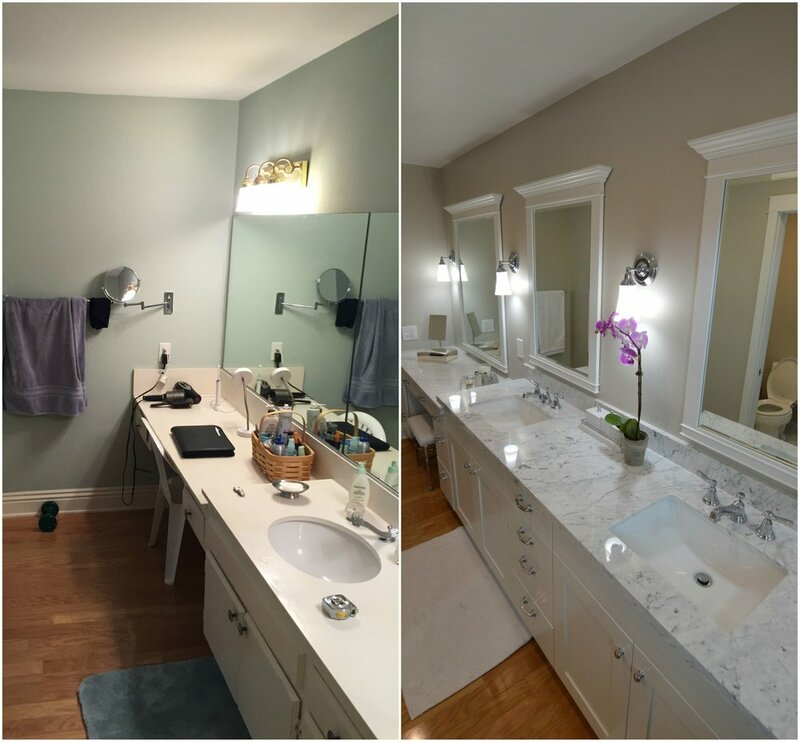 Your bathroom renovation can come in all types and sizes. 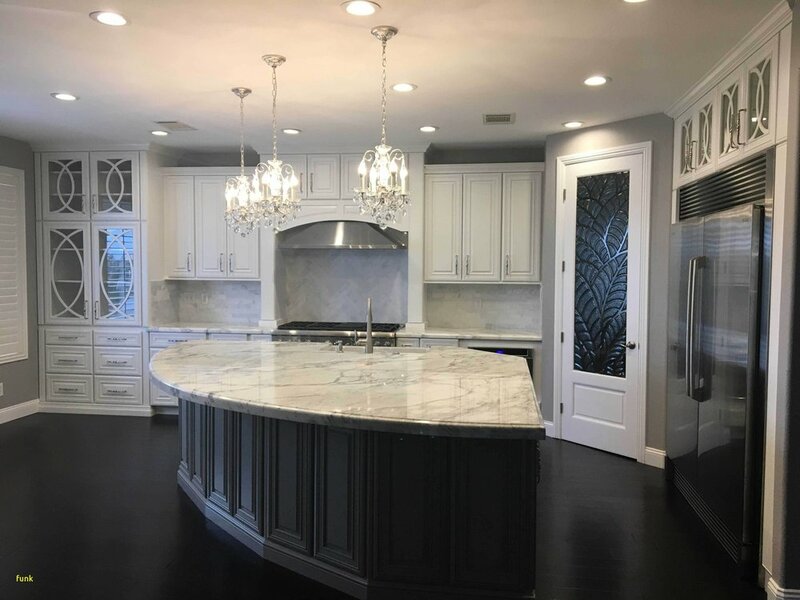 – from a simple update to the installation of elaborate fixtures and finishes. Whatever your bathroom design dream may be, Goias H.I. is prepared to complete it. 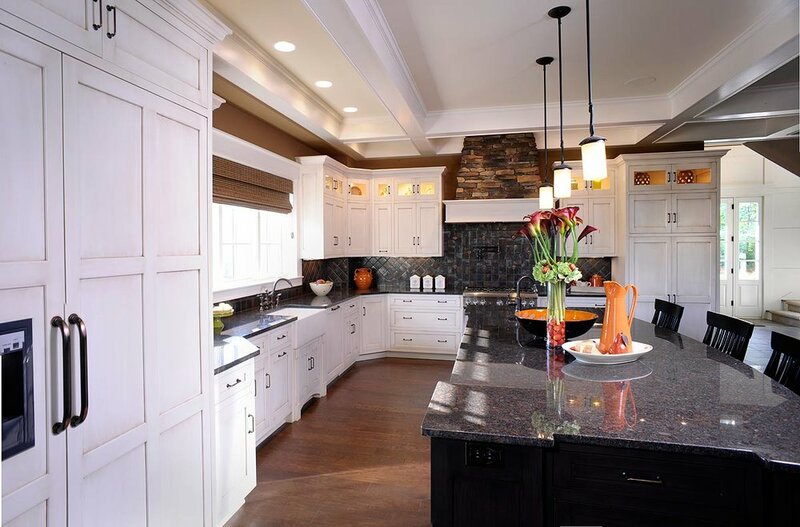 You want a kitchen that you love to cook in! 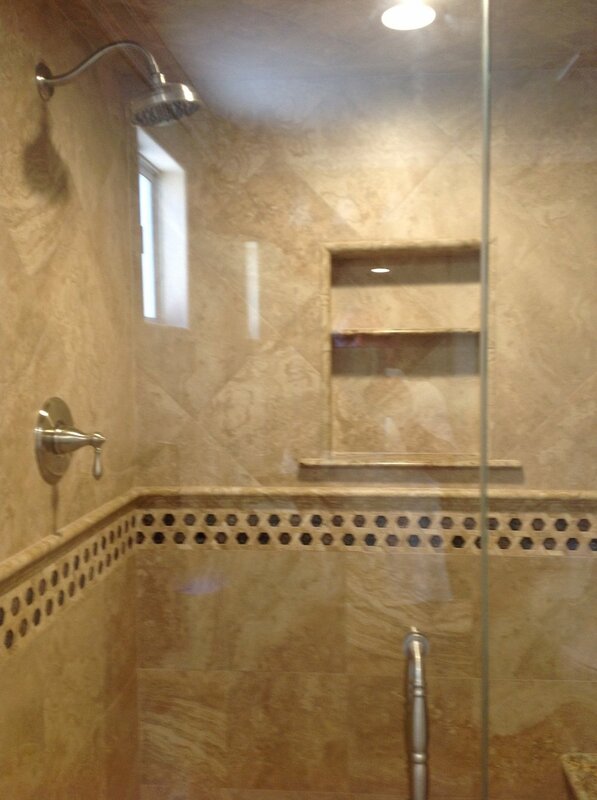 San Diego’s number one remodeler Goias H.I. can turn that dream into a reality! 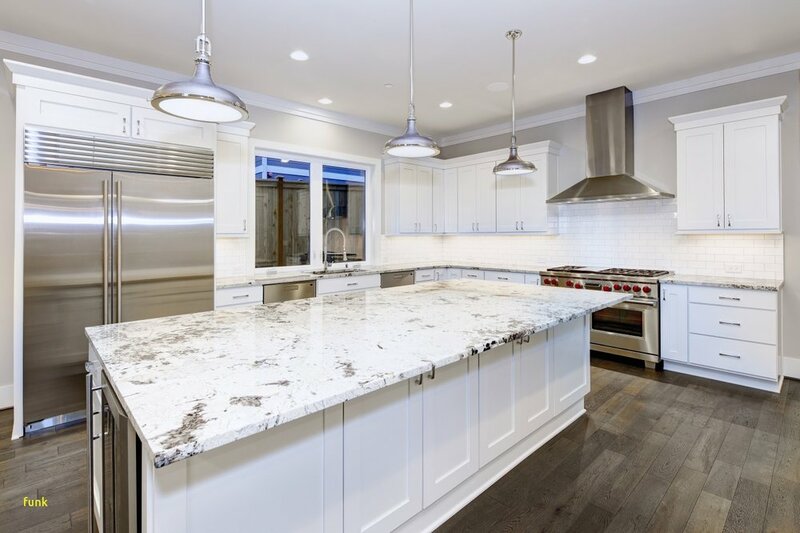 From custom cabinets, to a chic back-splash, we have thousands of kitchen remodeling ideas to turn your outdated kitchen into an oasis. FOLLOW US ON SOCIAL MEDIA!! GOD BLESS YOU, ALL YOUR FAMILY AND FRIENDS! 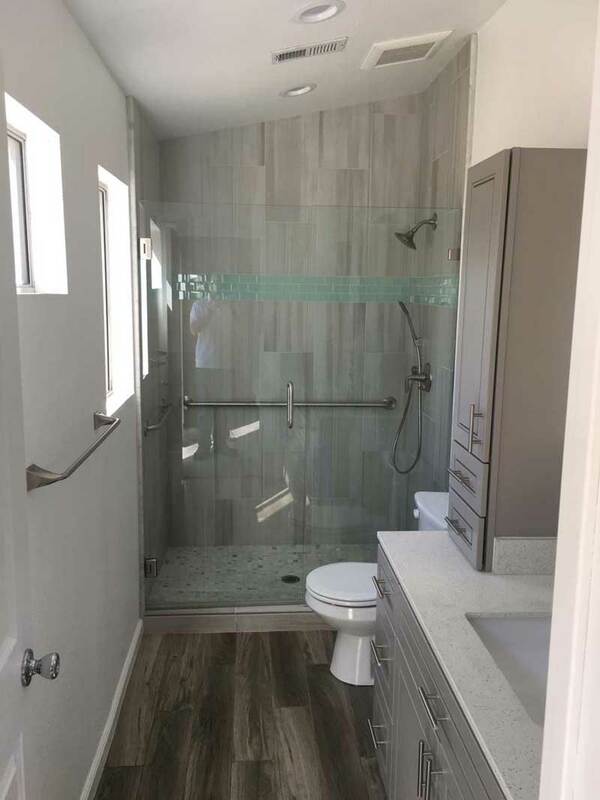 Copyright © 2018 - Goias Home Improvement LLC. All rights reserved.